Taiwan’s navy added two new warships on Thursday. The frigates Ming Chuan and Feng Chia were bought from the United States. She also gave the navy three noes. 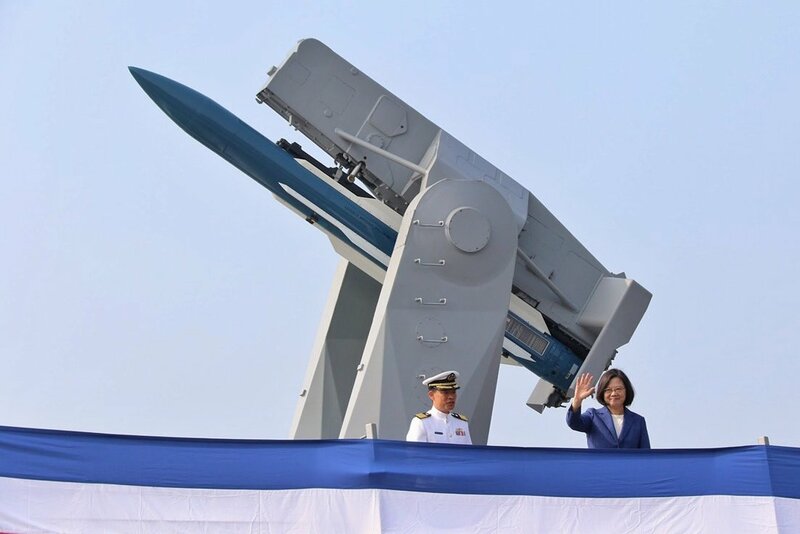 “I also have Three Noes for the national military: Do not forget your mission to protect Taiwan, do not give up on pursuing regional peace and stability and do not forget the threats from outside our borders,” she said.